Wooded building lot in an area of newer homes. Close to new Ashtabula City Elementary schools. 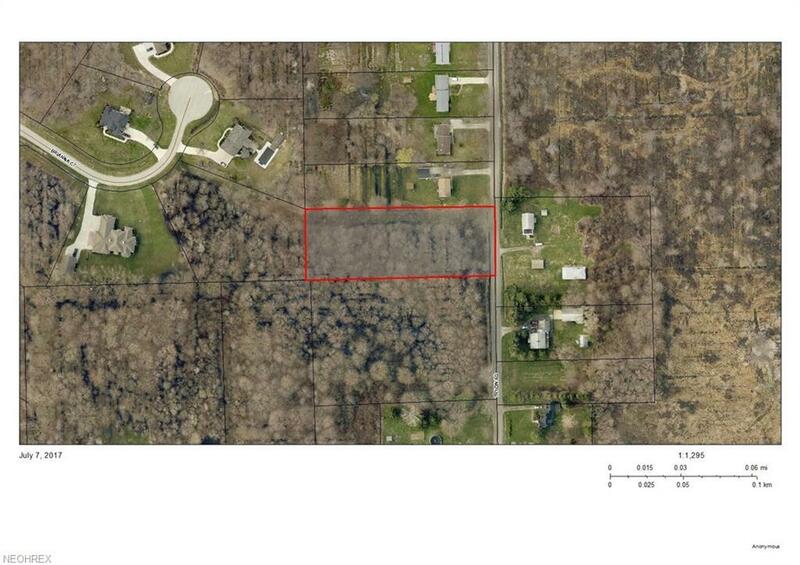 This lot is also available as a package deal with multiple parcels - see MLS# 3804025 for details.